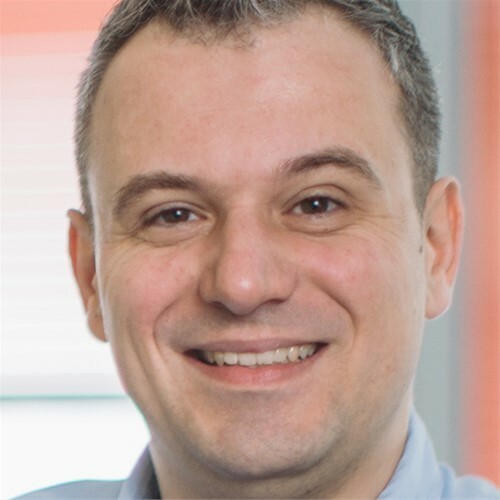 Igor Pavlekovic is working in Microsoft as Partner Technology Strategist, and he is in charge to drive technology strategy with partner ecosystem. Before this position, Igor was working as Account Technology Strategist where he was in charge to drive enterprise customers through their technology innovation journey. Before Microsoft, Igor worked as CTO in educational group Algebra, Croatia, while he used to train and teach students about collaboration systems (Exchange, Lync and Office 365) as a part of MOC training and as assistant professor on multiple subjects on University College of Applied Computer Sciences. While he was searching for his path in IT world, he used to develop, that is today almost vanished as a knowledge from his mid. He’s passionate about security topics and gadgets, while his all beloved technology is Exchange server.